Check out our new juicy Natural8 Poker Rakeback Deal! Check out our new and juicy Natural8 Poker Rakeback Deal! 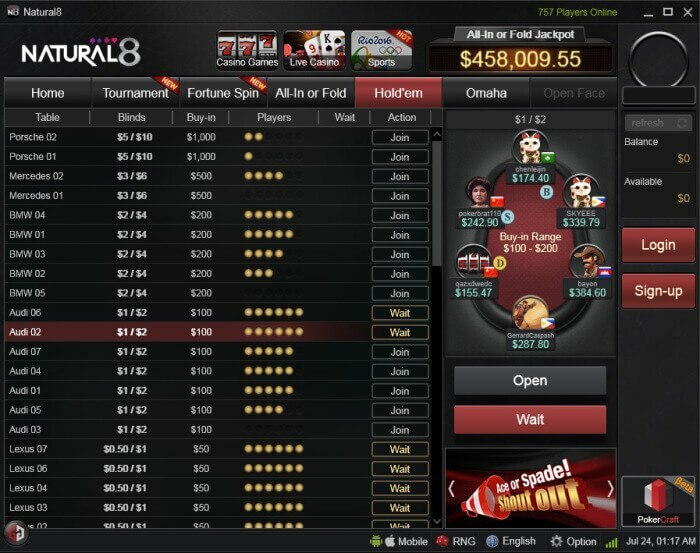 Natural8 Poker is the biggest and best Asian poker room and flagship skin of the Korean GG Network. GG is the fastest growing online poker networks in the world and the competition one of the softest on the World Wide Web! There are mainly inexperienced Asian players, so you will find several fish on every table. The combination of very decent traffic and soft games make Natural8 one of the most profitable online poker rooms oiut there. 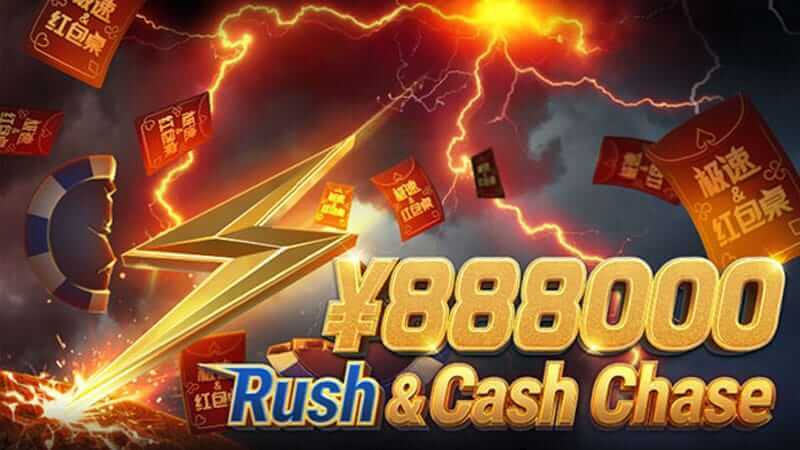 They are offering a wide variety of games including Texas Holdem, Pot-Limit Omaha, Spin and Gos, All-In or Fold, MTTs as well as their own Fast-Fold poker client called Chinese Rush, for which they boast fantastic promotions. 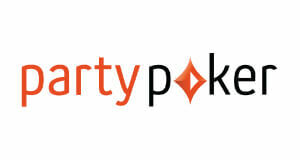 We now offer a fantastic deal for one of the most promising poker sites in the world. Please have a look at the details below. 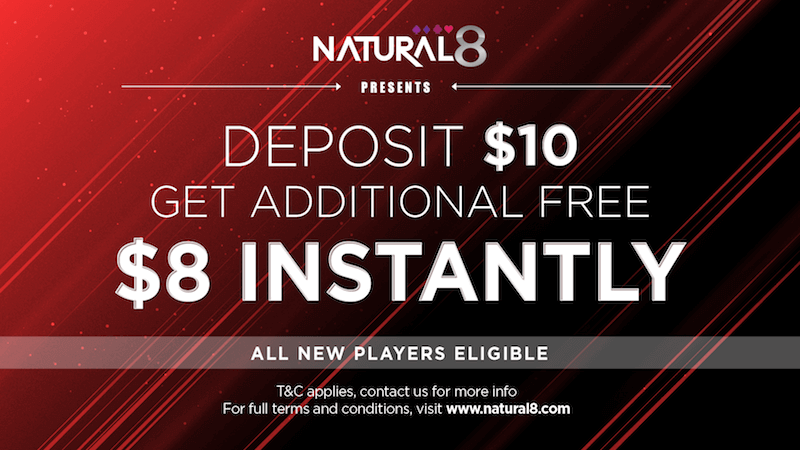 Natural8 offers a fantastic First Deposit Bonus of 100% up to $1,688, but this is not all as there as you can deposit $10 and get another $8 instantly, absolutely FOR FREE! On top of that, you can earn up to 50% rakeback on top paid on a weekly basis every Monday and credited directly to your player account. There are all common payment methods available. 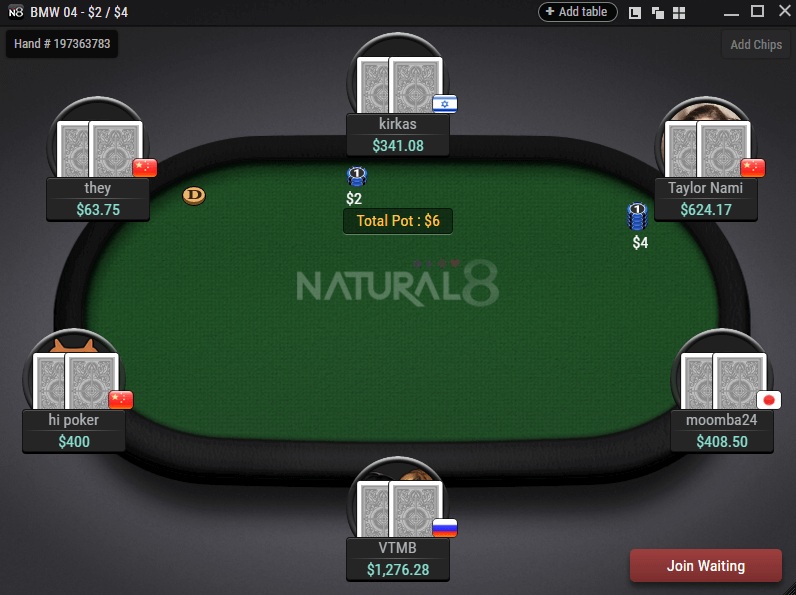 Natural8 is a Bitcoin poker site as well as a cryptocurrency poker site and deposit are made using the Natural8 app. If you are looking for alternative deposit methods, please contact Natural8 directly via their facebook chat. 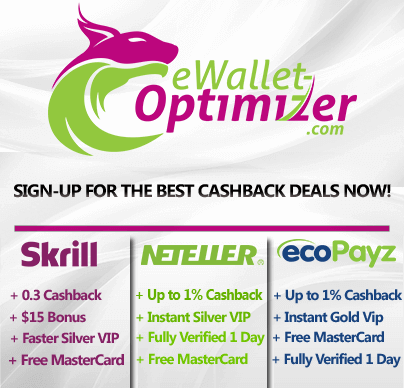 They are offering Bitcoin, Bitcoin Cash and Ethereum as well as the popular eWallets Skrill and Ecopayz as payments methods and provide further assistance regarding deposits. Natural8 offers some of the softest games on the internet! In addition to the great first deposit bonus and fantastic rakeback, Natural8 also offers some of the softest games on the internet! Most of the players are coming from Asia, where poker is a relatively new game and therefore lack experience. 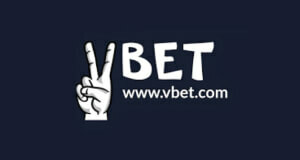 Furthermore, Asians love to gamble, that’s why you can find some of the loosest and softest cash games here. The combination of excellent promotions, rakeback and soft games make Natural8 one of the most profitable poker sites on the market. 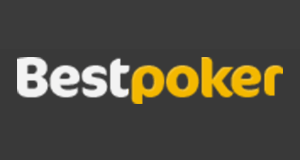 When you SIGN UP NOW through VIP-Grinders.com you can earn massive extra cash every month by getting access to the best Bestpoker Rakeback Deal of up to 100% rakeback! You can earn up to 50% via the Natural 8 Fish Buffet plus massive extra value via the $100,000 All In or Fold and the $130,000 Rush & Cash Chase. 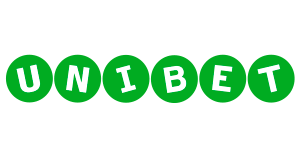 Good news is, most countries and markets are eligible to play online poker on Natural8 and currently only the following major markets are restricted: UK, USA, Spain, France, India, Philippines and Sweden. Afghanistan, Åland Islands, Algeria, American Samoa, Angola, Bahrain, Belize, Bonaire, Saint Eustatius and Saba, Cuba, Curaçao, Eritrea, Ethiopia, Kuwait, Liberia, Marshall Islands, Mauritania, Netherlands Antilles, Norfolk Island, North Korea, Oman, Palestinian Territory, Occupied, Rwanda, S. Georgia and S. Sandwich Isls., Saint Martin (French part), Seychelles, Somalia, Sudan, Tunisia, Virgin Islands (British), Virgin Islands (U.S.), Yemen and Zimbabwe. 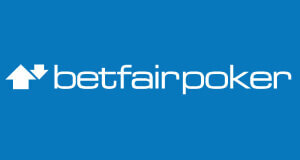 Sign-up with Natural8 Poker now! Upon making your first deposit to Natural8 of $10, you will receive an instant bonus of $8 and a matching bonus of 100% up to $1688 which clears at 20%. 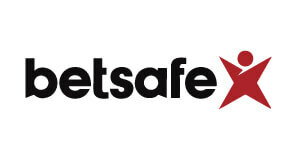 Additionally you receive up to 50% rakeback, our Exclusive $15,000 Race and various other promotions.